We would like to welcome two new members of staff to our team! 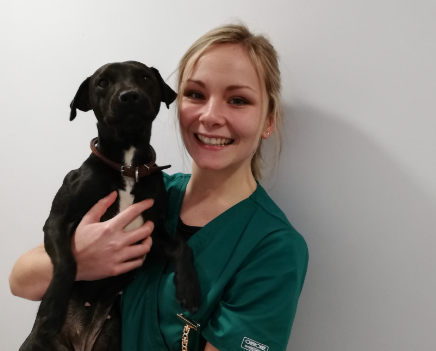 Skye is our newly qualified veterinary nurse based at our Ivybridge branch. 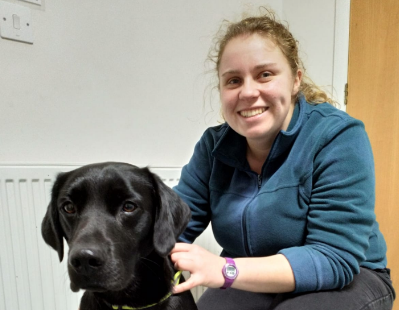 Sarah is our new vet based at our Modbury and Ivybridge branches doing mixed practice. She qualified as a vet in 2012 and has a Certificate in Advanced Veterinary Practice in Cattle. Congratulations Will! Well done girls!